I Love It! @+++++++++++++seller!! Super fast shipping!! 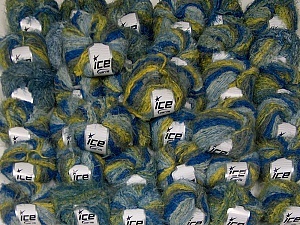 Shipping expensive but fast; nice product; will buy from again - gorgeous yarn.